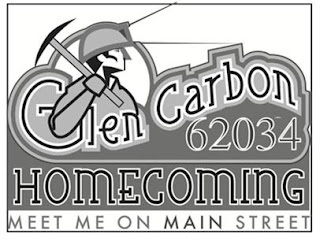 It's time for the annual Glen Carbon Homecoming, Friday, June 17 and Saturday, June 18, 2011. The lively festival takes place along Main Street in Old Town Glen Carbon, opening Friday at 5 p.m. and Saturday at 4 p.m. Festivities will end at midnight on both nights. Glen Carbon residents and visitors will enjoy carnival rides and games, a variety of food vendors, games of chance, pony rides and much more. For the grownups, a beer garden, wine bar, Margarita stand and craft beer vendors will be on hand. 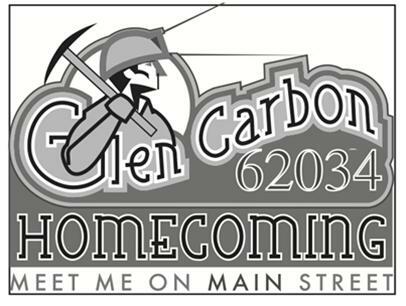 On Saturday, the Homecoming Parade kicks off at 5 p.m. and winds through Old Town Glen Carbon. Fireworks light up the night over the village's iconic covered bridge starting at 10 p.m. Discounted carnival ride tickets are available at Sweeties (at the intersection of Glen Carbon Road and Glen Crossing Road) and the Glen Carbon Village Hall on Glen Carbon Road until 3 p.m. on June 17.